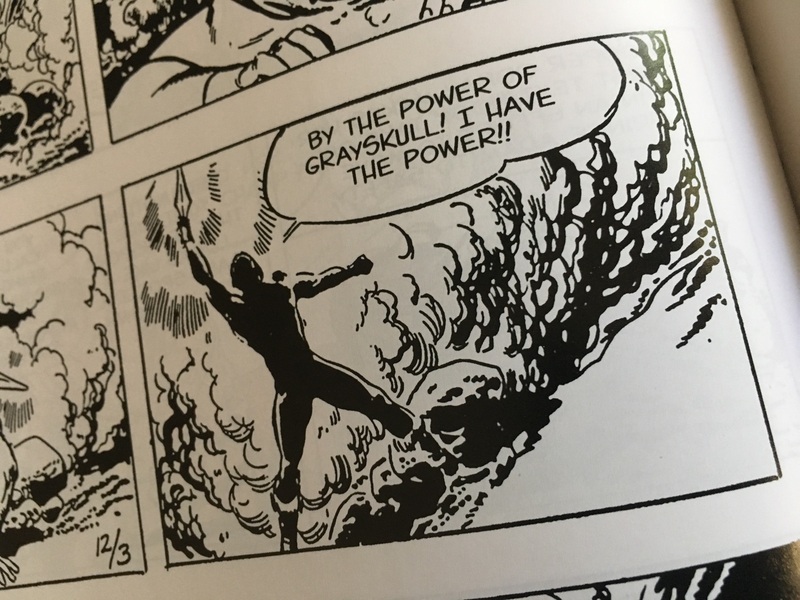 By the Power of Grayskull: The He-Man Font - Chank Fonts! While He-man, known as “the most powerful man in the universe, Prince of Eternia and defender of the secrets of the Castle Grayskull,” was a popular figure in toys, cartoons and even a movie in the 1980s, not many people know that he also starred in his own syndicated daily comic which was published in newspapers worldwide for four and a half years. The daily strips were only picked up by a few American newspapers, and many publishers dropped the series midway through its run, but in other parts of the world they were widely popular. So in order to complete the collection of strips for this new anthology, researchers scoured the globe. “The worldwide hunt for the contents of this book might’ve made Indiana Jones’ jaw drop,” says researcher Danielle Gelehrter, who led the efforts to track down all the missing strips for the project. Some of the artwork for the series was available in the U.S., available from publications housed at the Library of Congress. Other missing strips were tracked down on microfilm from libraries as far away as Serbia, Greece and India. Once collected from this wide variety of sources, the artwork was readied for the artistic restoration process. 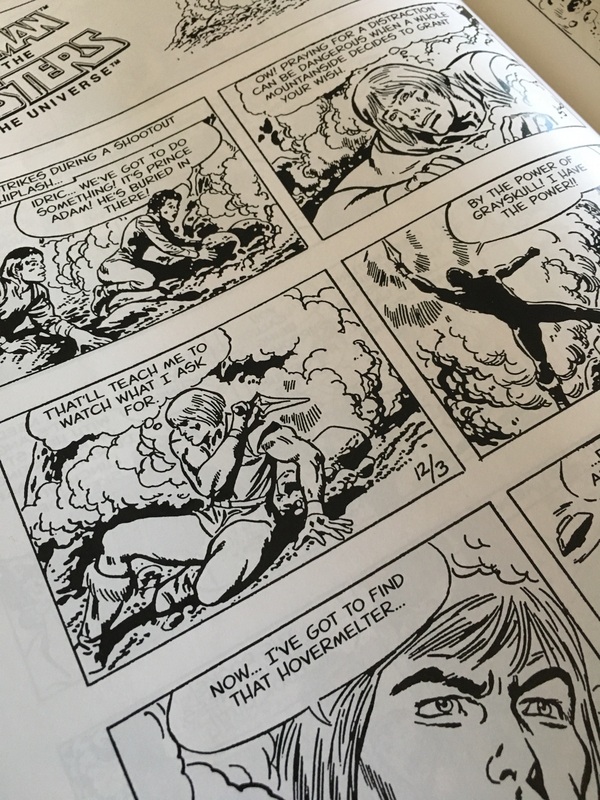 To add visual continuity as the strips were translated from other languages for the English version of the anthology, renowned fontographer Chank Diesel was brought on to help create a new OpenType custom font to match the original lettering style of the original series artist Forton, who lettered the strips himself. The font was created in regular and bold versions, each having multiple sets of capital letters to create a more natural, hand-drawn look, was licensed exclusively to He-Man for this project. “I’ve had a lot of custom font clients over the years, but never one so incredibly powerful and self-aware as He-Man. 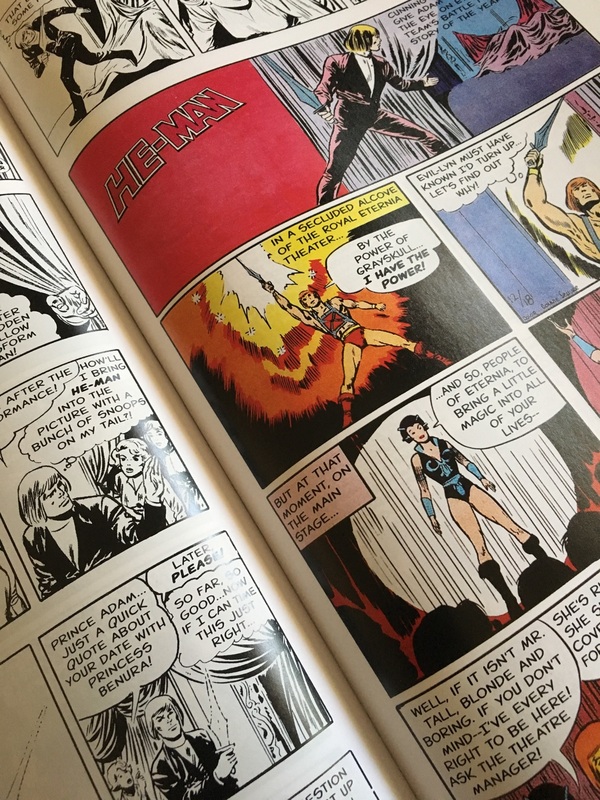 It was an honor to help make this font for the pop culture icon for his daily comic strip anthology,” says font designer Chank Diesel, who was thrilled to see his font design services used in such a historic and archival comic project. 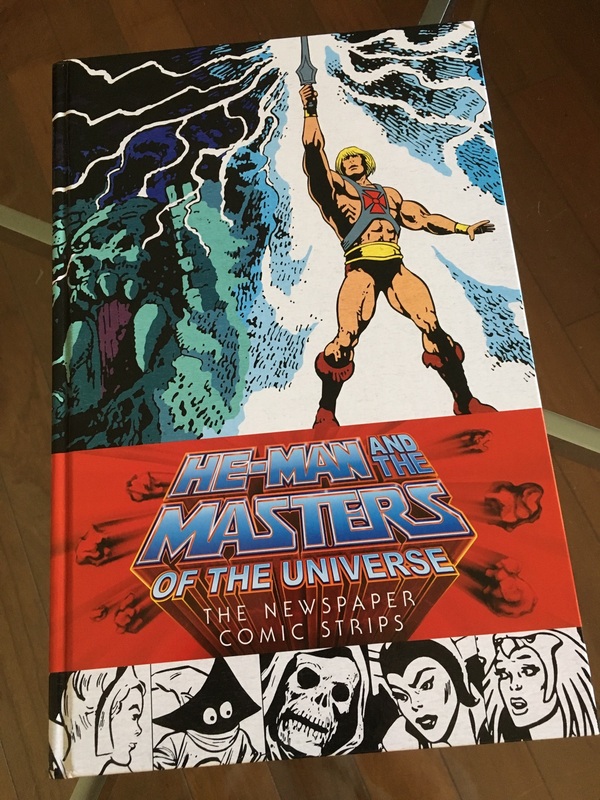 “He-Man and the Masters of the Universe: The Newspaper Comic Strips” is currently available at bookstores and comic shops from Dark Horse Books.